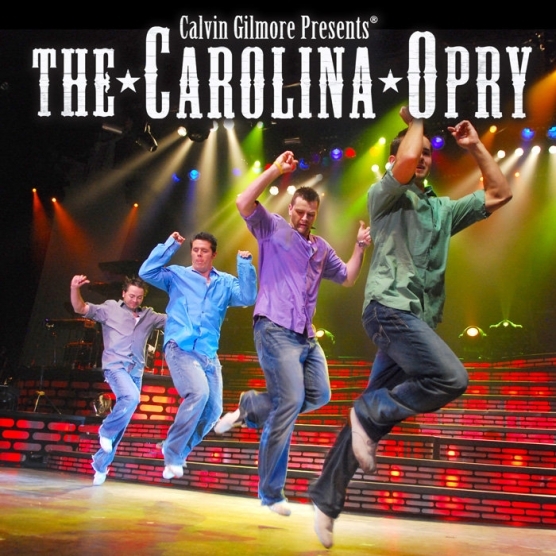 The theater presents four award-winning live entertainment experiences, The Carolina Opry, Good Vibrations, The Carolina Opry Christmas Special, and LIGHT Laser Extravaganza. The Carolina Opry is the only show on the Grand Strand to be highly acclaimed by the New York Times, CNN, USA Today, NBC Nightly News, and many more, the only show to receive the state’s highest tourism awards, the Governor’s Cup and Most Outstanding Attraction, and the only show to be voted Best Show in Myrtle Beach every year since the poll began. The award-winning show blends two hours of critically acclaimed music, comedy, and dance in a 2,200-seat theater with state-of-the-art lighting and sound.